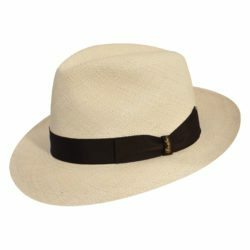 The Stetson Designer Collection Linen Cap featuring 100% Premium Linen, four panel fashion design with matching button, extremely soft, lightweight and comfortable, uniquely distinct fashion pattern and fully lined. 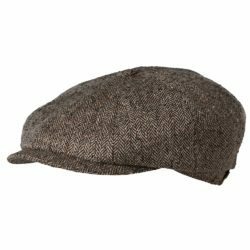 Stetson Modesto Virgin Wool Ivy Cap – Made in Germany – In the Stetson tradition of excellence comes this 100% virgin wool Ivy shape cap. 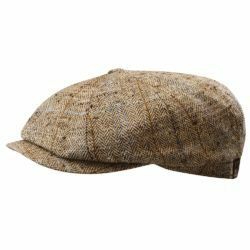 Made in Germany using the finest wool, uniquely stitched and fully lined, you are sure to enjoy this cap all fall and winter. Stetson hat-pin subtly displayed. 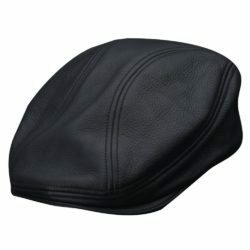 Stetson Hatteras 8/4 Virgin Wool Cap – This Stetson Hatteras 8/4 Cap is hand made in Germany. Using the finest quality virgin wool, fully lined and accented. A staple for your collection when you want distinction and style. 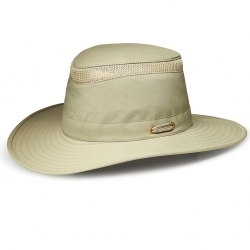 Stetson Hatteras Silk Cap STC3 – Stetson Cap– This Stetson Cap is a staple of any collection. Made of silk in the Germany. Elegantly lined. 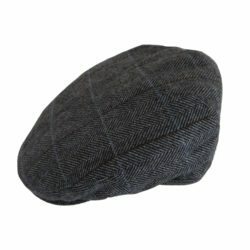 Stetson – This Stetson Integra Wool Ivy Style Cap is made of 100% wool, fully lined and accented by unique and distinctive overlays. 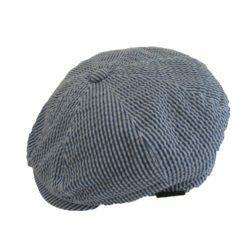 This Stetson Wool Ivy Driving Cap is in a traditional Ivy Style shape with 100% wool, fully lined, subtle overlay pattern and discreet Stetson medallion on the side. 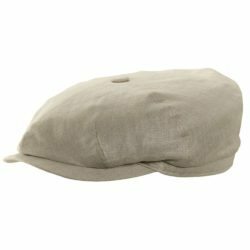 The Stetson Wool Blend Lined Ivy Cap featuring a traditional Ivy style shape, Stetson lining, very soft, lightweight and comfortable with a discreet Stetson medallion on the side. The Stetson Hatteras Cap with Tuckaway Earflaps – Featuring a premium wool blend, traditional “Newsboy” shape, matching button on top, fashionable plaid overlay pattern and fully lined. The Stetson Ivy Herringbone with Overlay Cap – Featuring a fashion herringbone w/ discreet overlay pattern, traditional Ivy shape and fully lined for warmth and comfort. This Stetson Charlotte Cotton Seersucker Cap features the classic 8/4 newsboy shape, soft lightweight breathable cotton, Stetson lining and a soft pattern ideal for spring/summer wear. The Biltmore Presidential Premium Fur Felt Fedora – Featuring a 2 1/4″ brim, Biltmore Presidential Quality, elegantly and fully lined, removable feather and Hatpin, and premium leather sweatband. Shipped in it’s own Biltmore travel Hatbox. The lightweight Tilley TTW2 – Tec-Wool Hat, styled with a medium size brim, has C_Change™ fabric technology and tuck-away ear-warmers. The C_Change™ membrane is bonded to the fabric and reacts to changing body temperatures, ensuring constant comfort.